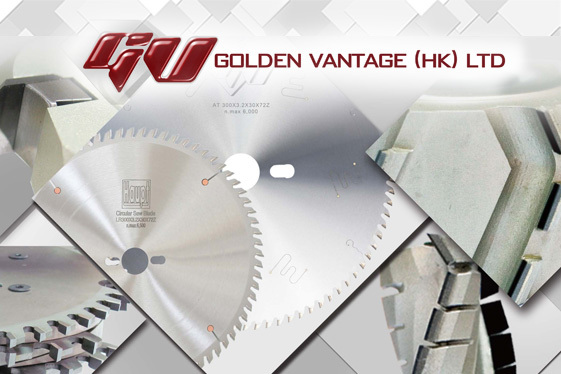 With over 20 years' history, JinFengLi is dedicated in providing the best quality saw blades and tooling to our customers, over the past 20 years JFL has have been widely recognized as the best saw blade manufacturer in Mainland China. 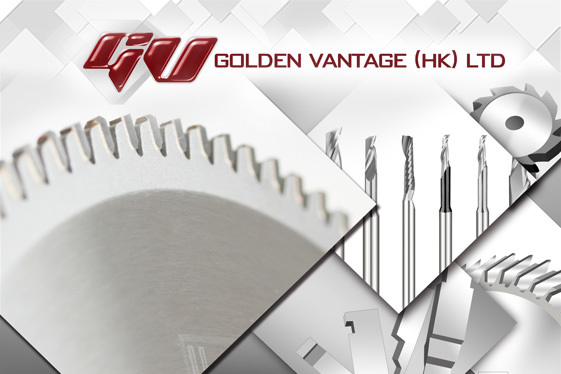 In 2005 Golden Vantage (HK) Ltd and JinHe Diamond Tools (Shenzhen) Co. Ltd. were added to the group, Specialising in Tungsten Carbide (TCT) and Diamond (PCD) Saw Blades and Tooling for wood and non-ferrous industries. With 2 new state of the art production centres it allowed us to serve our overseas and domestic markets more effectively and efficiently. 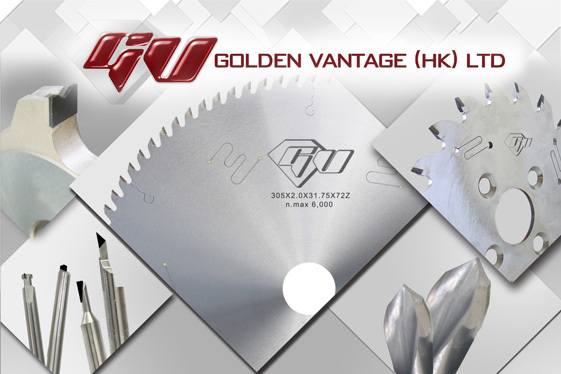 Being the best saw blade manufacturer in China and Hong Kong we will never compromise quality for cost. All material is imported from highly reputable suppliers such as, Carbide saw tips from Ceratizit -Luxemburg, Diamond tips from Element 6 - Ireland, solder flux from Umicore - Belgium, saw bodies from Grasche - Germany. For Machining we use Brazing equipment from Gerling and Kahny - Germany, grinding we use Vollmer - Germany, Testing equipment from Gerling - Germany. With over 80 state-of-the-art Vollmer Grinding and Erosion machines we know our end product will be of superb quality. Together with advanced technology and systems we attained ISO9001 certification. 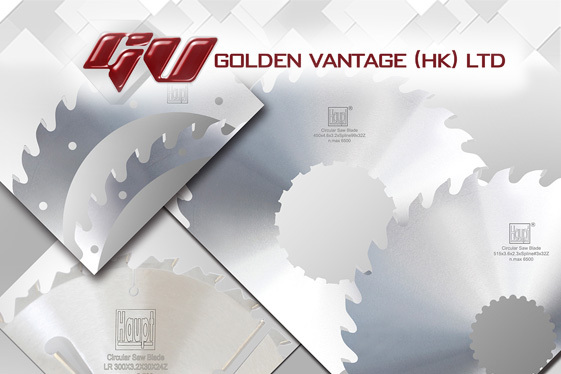 We specialize in a full range of saw blade production, with sizes ranging from 80mm to 1200mm, catering to standard or customer's specification. With our experience and expertise, we also provide consultancy service on saw blade and tooling design and operation, based on customer's unique requirements. Our products can cut various kinds of materials, such as chipboard, MDF, HDF, solid wood, laminated board, HPL, plastic, acrylic, aluminum and metal. More and ore new materials are coming up in the market, and we follow the trend closely in order to offer the best solution for our customers. Our clients just need to talk to us and we will develop tailor-made products and services. are the four key essential values of our company philosophy. Copyrights © 2017 & All Rights Reserved by harvey @ Golden Vantage.